Korea, people love to put diverce ingredients on a pizza, including potato, quesadillas or steak. In Italy, it is not uncommon to see pizza with "fries" on them. Wurstel pizza and pineapple pizza are quite different, it makes no sense to compare them. Two wrongs don't make a right. If one "odd" taste is okay, then another doesn't have to be. 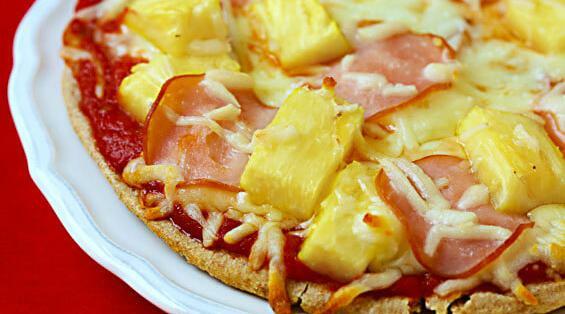 Therefore "pizza wurstel" is no reason for pineapple. Pizza with sausage is also not ok.